Randy Edwini-Bonsu is coming home. The Edmontonian signed with FC Edmonton last week, becoming one of 10 inaugural players in Canadian Premier League history, and expects to see a shift in mentality among up-and-coming Canadians. The Edmonton native, who has boldly verbalized his desire to score the first goal in league history, comes to his hometown CPL club with considerable overseas experience. 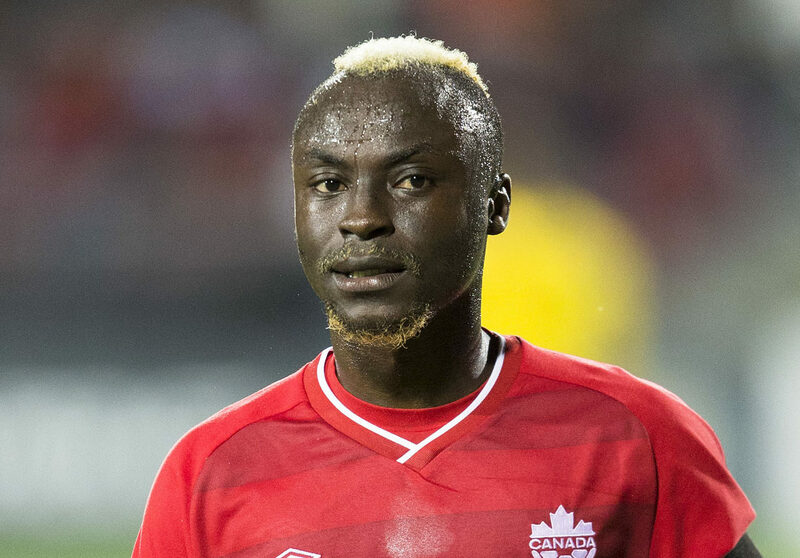 When the club’s NASL iteration was first formed in 2009, the Ghanaian-born Canadian international was with the Vancouver Whitecaps. By 2011, Edwini-Bonsu earned a move to Europe with AC Oulu in Finland. That, of course, eventually turned into a move to Germany, where spent the previous six years playing for various clubs. The 28-year-old attacker has featured for Canada 10 times, making his debut in a friendly against Jamaica in 2010. “I didn’t know what to expect or what the plan was, but when I was able to get the information on the league, I felt it was the right thing for me and the right thing for soccer in Canada,” he added. Edwini-Bonsu has been joined by fellow Edmontonian Allan Zebie as the club’s first players of the CPL era. Zebie, 25, has been with FC Edmonton for three seasons.